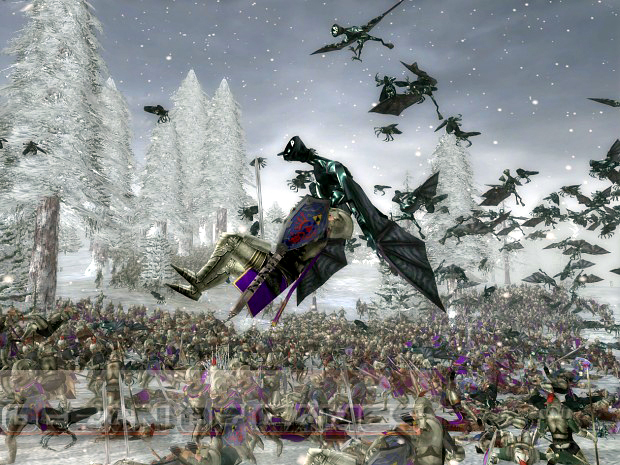 Medieval II: Total War is the fourth game in the series and it was developed under the banner of The Creative Assembly . It was released in November 2006. You can also download Anno 1404 Dawn of Discovery . 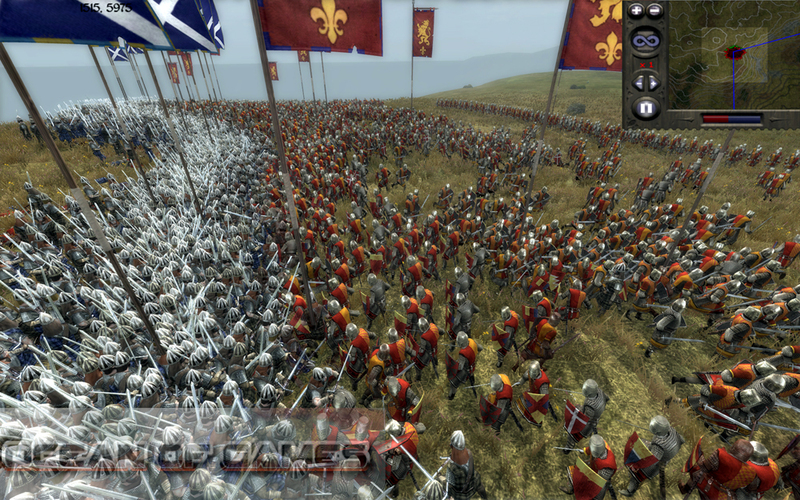 Medieval 2 Total War PC game is set in the period between 1000s to 1600s. And it includes the historical battles of the famous primitive Factions which ruled the world. In this game you can choose between battles and Single mode campaign. Also you have the luxury to play it online with other players around the world. In the campaign mode you have to select a specific Faction. Then you have to grow them economically and militarily to win the battles which come forward. You can also download Stronghold Crusader . There are different families and royals. Also every faction includes agents like imams, Priests, merchants and assassins each having their own abilities. Also this game is turn based and every turn in this game comprises of two years. There are total 22 factions in the game in which 17 are playable. Altogether this game is very detailed in every aspect. Either it is historically, graphically or behaviorally. And you will actually find this game interesting enough to give it a try. Ryse Son of Rome is another game that you may like to download. 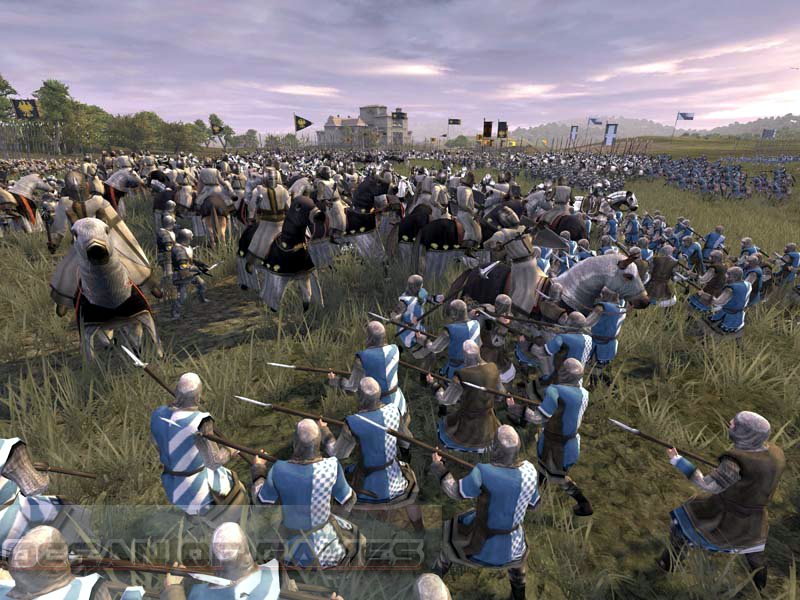 Following are the main features of Medieval II: Total War that you will be able to experience after the first install on your Operating System. Includes much history in its gameplay. Different modes to play with. Whole set of historical factions and levels. Sound Effects are also satisfying. Before you start Medieval 2 Total War Free Downloadmake sure your PC meets minimum system requirements. 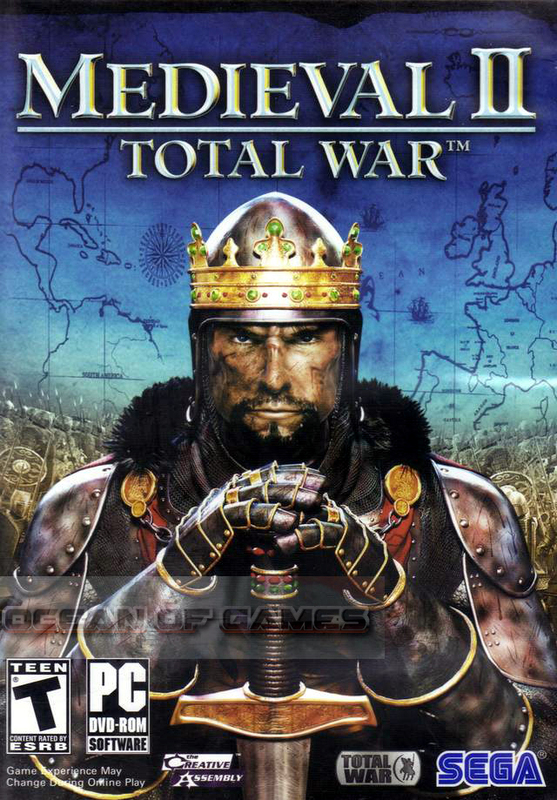 Click on the below button to start Medieval 2 Total War Free Download. It is full and complete game. Just download and start playing it. We have provided direct link full setup of the game. This entry was posted by OceanOfGames on February 3, 2017 at 7:38 pm, and is filed under Action, Strategy, War. Follow any responses to this post through RSS 2.0. You can leave a response or trackback from your own site.